Dr. Becker has advanced training in occlusion and complex restorative dentistry from leading post-graduate institutions. Dr. Becker is a graduate of Northwestern University Dental School. He regularly participates in continuing education seminars at over three times the rate mandated by the Illinois Board of Dentistry. Dr. Becker began his career serving his country as a dental officer in the United States Navy, serving a total of 23 years in active and reserve duty. 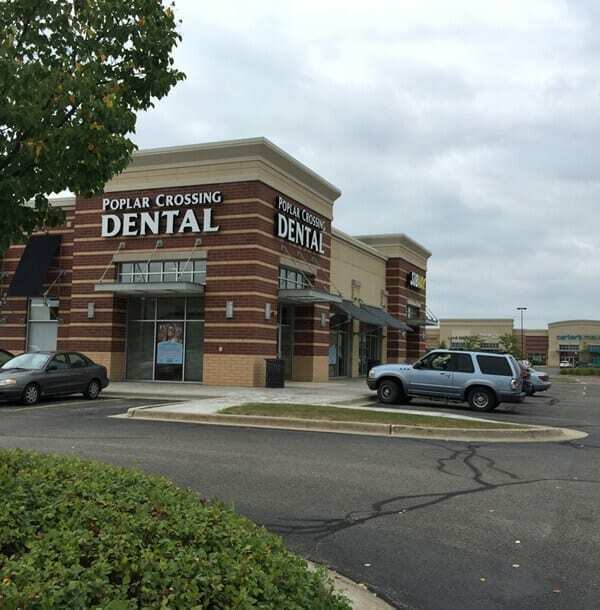 He then went into private practice here in Hoffman Estates. 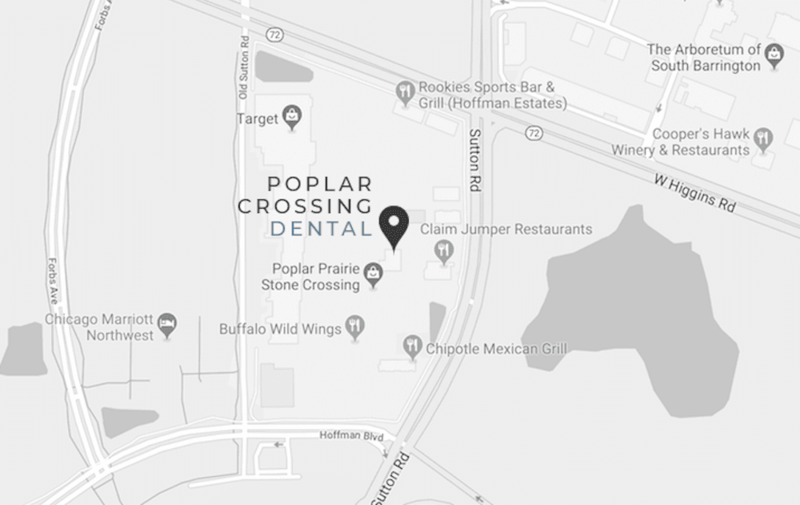 At that time, he decided to pursue advanced training in complex restorative dentistry, completing a 5-year curriculum with the Pankey Institute for Advanced Dental Education. 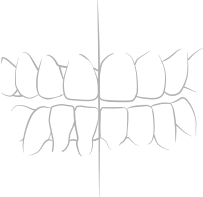 Employing more than 30 years of training and experience in cosmetic dentistry, Dr. Becker uses long-lasting, customizable porcelain veneers that mimic natural tooth structure. Veneers can achieve the ideal shape, color, and translucency for your perfect smile. 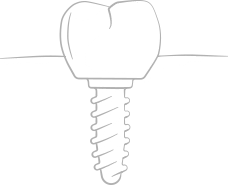 Dental implants are an efficient and lasting way to replace your missing teeth and restore your oral health. We will ensure that your implants are correctly placed and that they appear natural. Dr. Becker has advanced training through the Las Vegas Institute and Spear Education for diagnosing and treating occlusion and TMJ disorder. An estimated 15% of the population suffer with some degree of this condition. 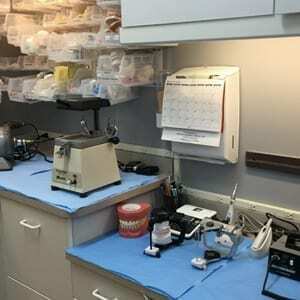 Using advanced technology and materials, Dr. Becker will repair minor defects in tooth appearance. He will carefully match your tooth’s distinctive structure, luminosity, and color variations for a natural-looking result. Dr. Becker and his team provide Invisalign invisible braces for precise, beautiful tooth alignment. 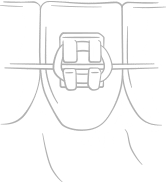 The gentle process is metal-free and can be completed in half of the time it takes for traditional braces. Severe TMJ disorder may call for a full-mouth restoration. 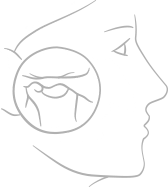 Dr. Becker has trained at the Pankey Institute for Advanced Dental Education and in other specialized programs; he is particularly qualified to resolve patients’ TMJ disorders and to restore jaw function. Our new office was designed with the latest décor to provide a calming effect for our patients. 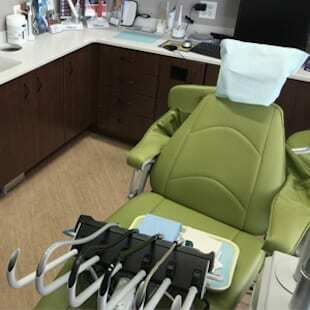 State-of-the-art technology in cosmetic, restorative, and comprehensive dentistry. 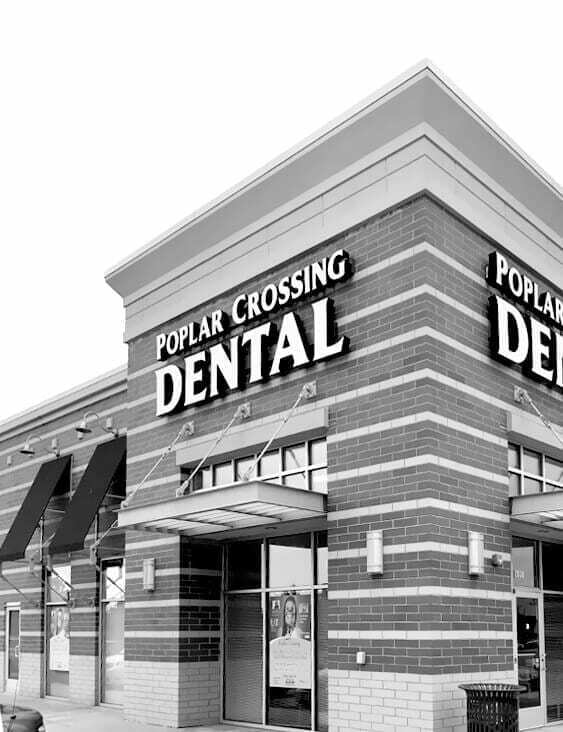 For your initial appointment, we will give you a tour of the office and then spend time getting a variety of diagnostic records including radiographs, diagnostic photographs, and occlusal and periodontal screening. Dr. Becker will then perform a very thorough examination. Expect the whole appointment to take about an hour and a half. If your situation is complicated, Dr. Becker will then allow himself time to study your case before having you back for a consultation appointment. 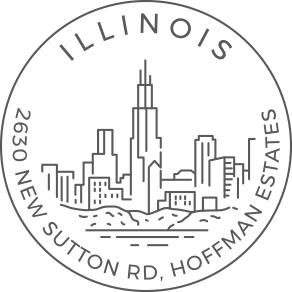 Conveniently located just off Route 59 (Sutton Rd) and use the North exit off I-90. Please contact us to schedule an examination. ©2019 William J. Becker DDS, LTD , All Rights Reserved.